The Xi Tau chapter of Delta Zeta is raising money for our national philanthropy, The Painted Turtle Camp. The Camp is located in California and is a camp for terminally and chronically ill children to be able experience camp but have the tools, sources, supplies, and help to have a fun time at camp. Bring your friends and join us for a fun afternoon! 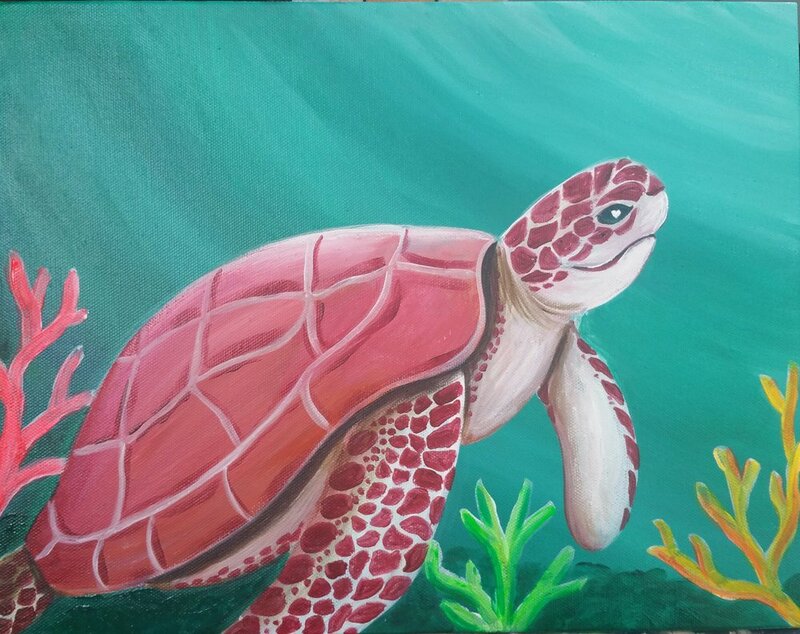 Maryland artist, Vivian Davis will lead you step-by-step to recreate an acrylic painting to take home and hang on your wall! No previous experience necessary. $30 per person with advance payment includes all materials, snacks and non-alcoholic drinks. Sorry NO REFUNDS on Fundraisers.